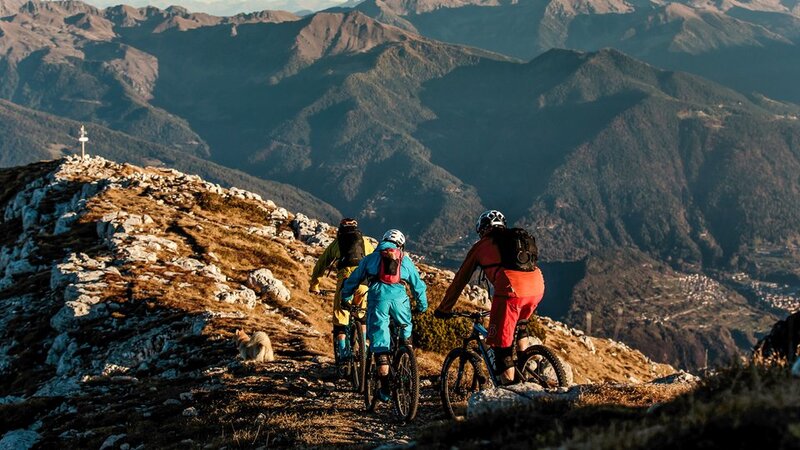 All-Mountain Trail Bike, XC, Freeride, Enduro Bike, Fat Bikepacking "Cicloalpinismo: every variation of Mountain biking is on the Altopiano di Asiago-Asiago a territory of choice. The Bike Hotel Col del Sole and Outdoor Plateau are proud to share with guests cyclists their passion, professionalism and positive attitude, sure we can offer unique and rewarding experiences. We take care of the production, cleaning and maintenance of the paths that we propose to our guests. Bike Hotel Col del Sole priority is seeing riders happy and satisfied with the smile on his face at the end of the tour. Bike Shuttle service and the Outdoor Plateau we can accompany our clients to discover a vast territory, with trails from features. 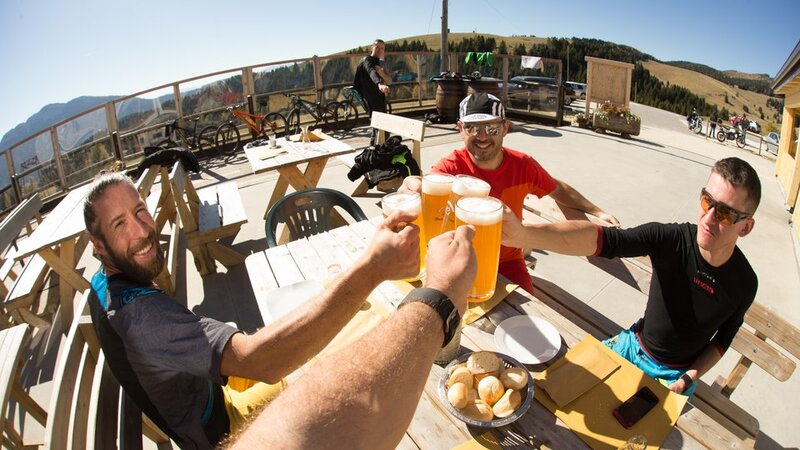 The Summit of the plateau of Asiago-Asiago boasts peaks of over two thousand meters of altitude that offer single-track technical and physical with superb views of the glaciers of the Alps, on the Lakes of Levico and Caldonazzo and the Dolomites. Descending altitude you enter into the realm of coniferous forests and flow trails, between pine needles, roots and Moss, a paradise where you can let go of the brakes and play with what nature gives us. Still further down the territory offers deep valleys carved by the millennial work of water, where prehistoric hunters, shepherds and soldiers have traced their paths, paths in wild and remote environments for a daring riding that gives strong emotions. 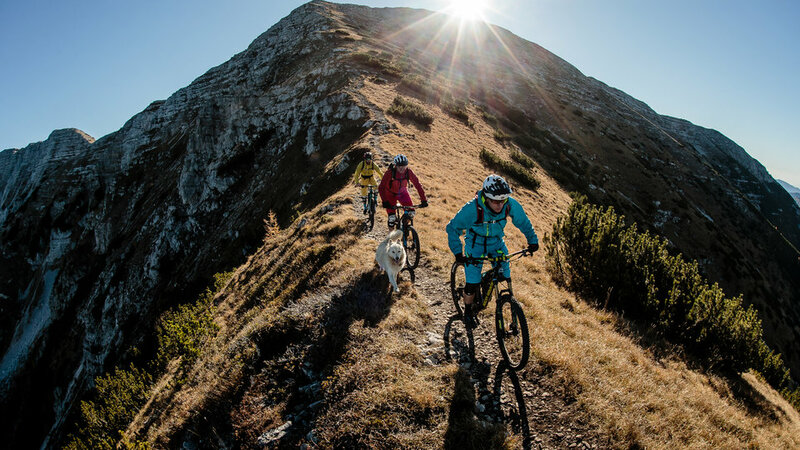 Mountain biking on the Asiago plateau-7 communities also means easy paths, which must be faced by those who have recently approached this fantastic world. The mountain huts and shelters waiting for delicious refreshing stops using the best local products of the plateau. Outdoor Plateau guides know how to bring the right tour for every need, even for the smallest, alternating emotions in nature with Alpine views and instructive to end strict Park tour at the nearest ice cream parlor!